These Sweater Bears are just too cute. 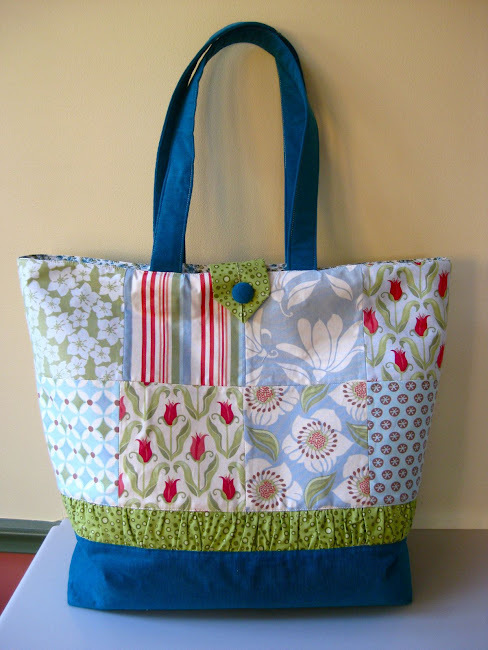 I just stumbled across this great link with Free Crochet Patterns. It has a huge list of freebies for you clever crocheters. 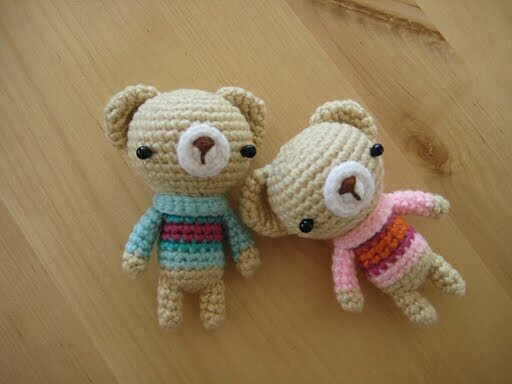 Another great list for free Amigurumi Patterns can be found HERE. Lots of goodies. One link led me to Crafty Expressions Little Owlie pattern. How cute. Carrie also has a cute little owl sachet freebie. Thanks for sharing Carrie. 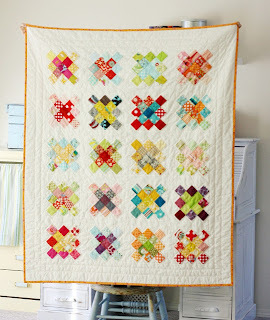 A couple of cute pincushion tutorials can be found on the Riley Blake blog. Chickens and Sprockets. Tote bag from Teresa Down Under.....another one using all charm squares is here. Her page of tutorials can be found here....lots of different tutorials for all kinds of things. 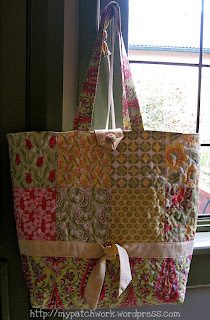 Scraptacular Cup Cozy - shared with us by Sew Much 2 Luv....thanks for sharing Karen. She has some other tutorials on her blog too. Take a look at the cute apron too.